Our team is looking forward to a great week in Chicago for the 2018 AREMA Conference starting September 14! 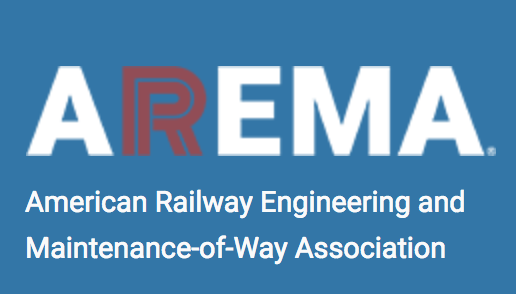 The AREMA Annual Conference provides an excellent opportunity for members of the railway industry to increase their railroad knowledge, technical expertise, network and a forum for exchanging ideas. If you will be there, be sure to stop by Booth #410.